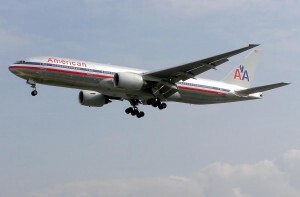 An American Airlines spokesman has confirmed that the company has dropped its lawsuit against in-flight internet provider Gogo over internet speeds. The dismissal of the lawsuit is interesting, seeing as how it was filed only a little more than a week ago. Initially, American Airlines was upset with Gogo’s service speeds, which the American felt breached the terms of the contract, thus would allow the airline to seek an alternative internet provider and exit the current agreement. For now, the lawsuit has been thrown out the window, with Gogo promising to develop another service package more suitable for American Airlines moving forward.